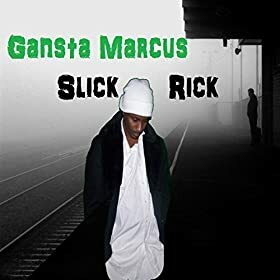 "The Wrap-Up Magazine" Rumors has been going around that the Lima, Ohio rap artist Gansta Marcus has plans on releasing a new album. Well we have the tracklist and purchase links to the new album titled "Slick Rick". Click on any song titled below to listen or purchase before the album is released. New album hits stores July 7th.